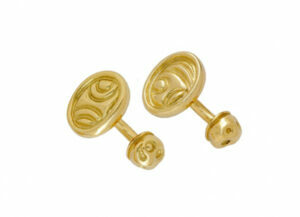 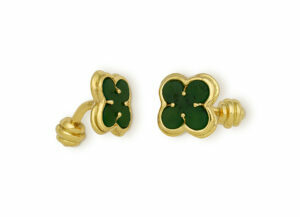 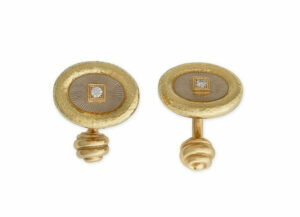 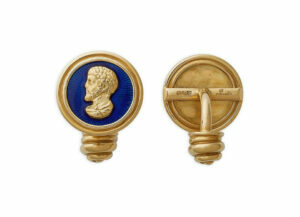 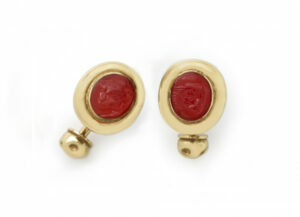 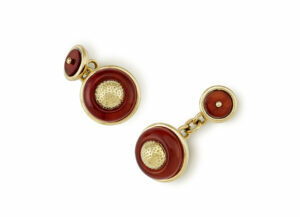 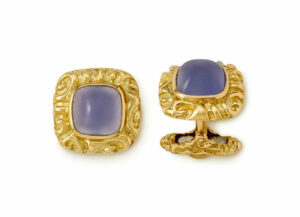 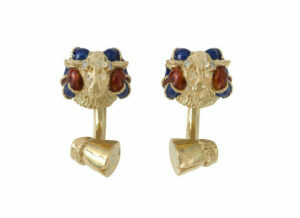 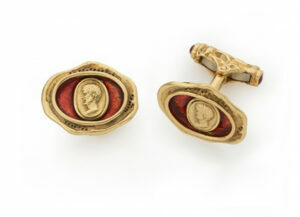 “My very first pair of cufflinks were made for Cartier in New York and they have been a favourite ever since. 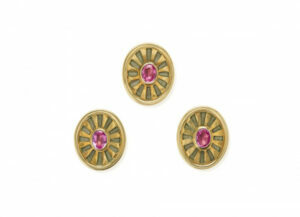 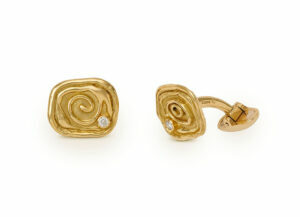 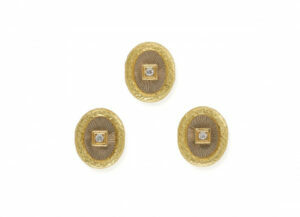 I enjoy using enamel and molten gold, often incorporating coins or stones into the designs. 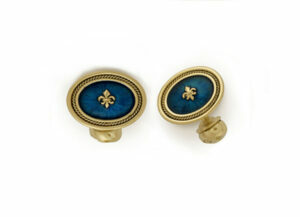 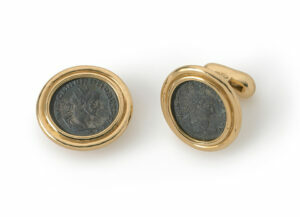 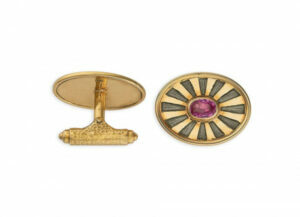 I use the zodiac symbols that feature on my early rings and my Templar style also translates well into cufflinks”.